Searching for that perfect memento for a special colleague, client, recent CSD graduate—or yourself! 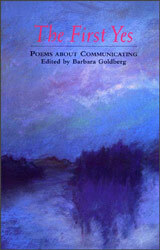 Order a copy of The First Yes: Poems About Communicating and take pride in knowing that your purchase supports the charitable vision of the American Speech-Language-Hearing Foundation. 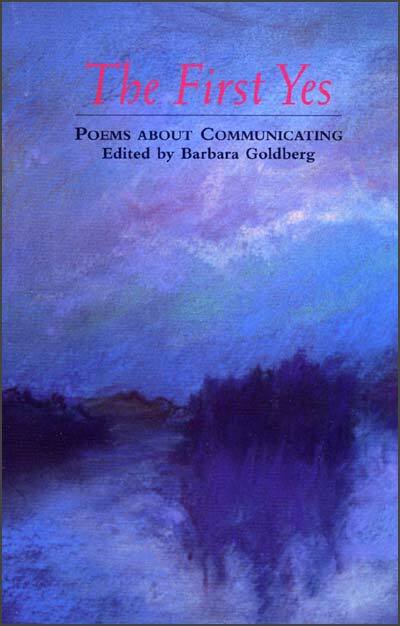 This anthology features inspirational poems about the miracle of communication. Includes works by Nobel Laureate Octavio Paz and U.S. Poet Laureates Howard Nemerov, Rita Dove, and Robert Hass. The cover artwork is by acclaimed artist Jules Olitski, and back cover remarks are by actor and author James Earl Jones.